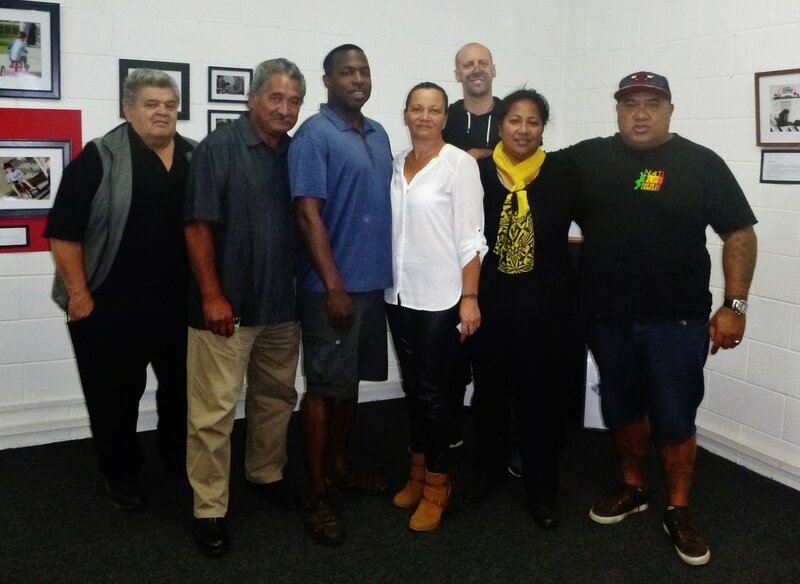 April 7-14 | Initiated an outreach with the Maori in New Zealand to work on solutions for indigenous peoples. The Work and Achievements of the EDFU Foundation Inc.
EDFU Foundation, along with The Conservancy Corp., works throughout the year to achieve its goals and bring forth positive change. We would like to share our successes, achievements, and happy moments. We'd also like to highlight the work we have achieved thus far. January 21 | Afronauts radio show interviews Corey Brotherson & Yomi Ayeni, as well as TurtleGang.